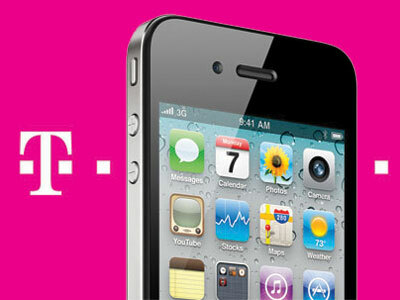 The wait is over T-mobile customers, T-mobile has filled the gap with agreeing with Apple to carry the iPhone in 2013. Its been half a decade but they have done it. T-mobile will be carrying the new iPhone. The fourth-largest mobile carrier in America is partnering with Apple after going over half a decade without America’s most popular smartphone, the company announced Thursday morning. T-mobile has yet to tell what products they will carry but most likely it will be the iPad and iPhone for sure. The reason why it took so long for T-mobile to jump on with other cell phone carriers for the iPhone was because Apple’s price for the iPhone was just too high for T-mobile to justify having. T-mobile is also going to try and spread out their 4G LTE network before the launch of the iPhone, Ideally that is their next goal after having the iPhone in their retail stores.